We astronomers are happy to have measured that up to half of the stars in the Milky Way appear to host Earth-sized planets in the habitable zone (NEarth is up to 50 percent for red dwarfs, the dominant stars in the galaxy by number). TRAPPIST-1 is a great example that goes even further and packs three planets in the habitable zone. But I’m hoping for some super-habitable systems with 10, 20, or hundreds of potentially life-bearing planets. They are sure to be low probability systems, but with five hundred billion stars in our galaxy (and sci-fi fans crossing their fingers) it’s definitely worth looking! 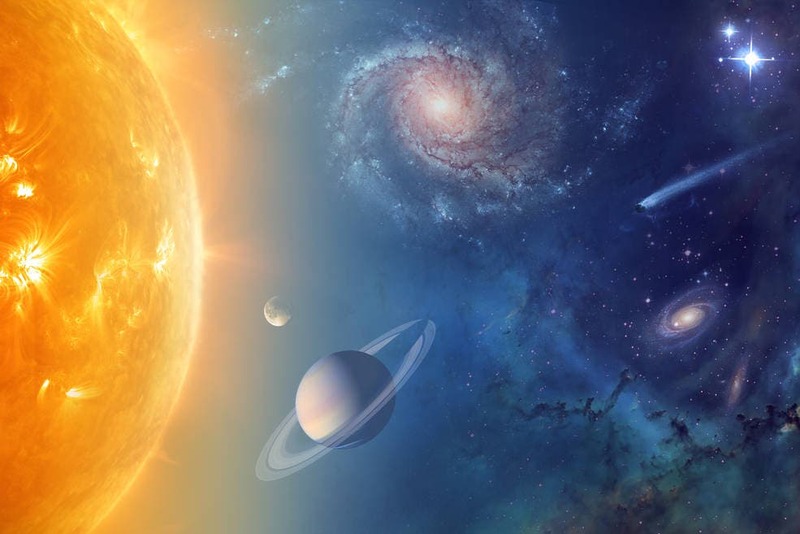 This system is completely stable, writes Laboratoire d'Astrophysique astronomer Sean Raymond in Nautil.us, but nature would have a tough time forming this system. If it exists, it could only have been built by a super-advanced civilization.